Mifflin Square Park and Neighborhood Planning and Organizing Project SEAMAAC's Mifflin Square Park Engagement, Planning & Implementation project seeks to build community power and prosperity by improving and implementing physical and operational changes for Mifflin Square Park with broad resident engagement; strengthen business and shopping on 7th Street, preserving affordable housing; and ensuring that current residents have a say in the neighborhood's development and benefit from it. 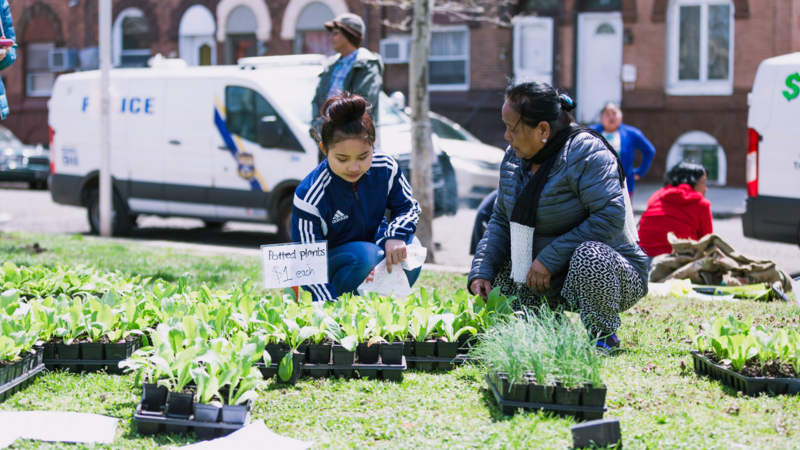 By building local capacity and community stewardship of the Park and surrounding area the program strives to establish a strong neighborhood coalition with an emphasis on supporting businesses and merchants along the South 7th Street Commercial Corridor. Our mission is to help create a vibrant South 7th Street Commercial Corridor that represents the strength and diversity of our community as a safe and welcoming place for everyone to shop, dine and do business. Organization: Build a stronger network among volunteers, supporters and businesses. Work towards greater community pride and increased visitation. 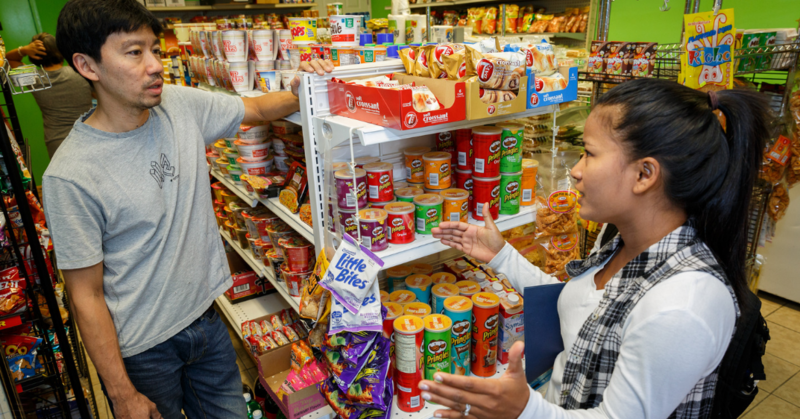 Create opportunities for merchants to be engaged and work more collaboratively. Promotion: Attract more local customers as those from the outside to increase revenues on South 7th Street. Work collaboratively to create collective promotion and marketing of the South 7th Street Commercial Corridor. Design: Improve the commercial corridor's appearance with better lighting, sidewalks and more inviting storefronts and signage. Safe, Clean & Green: Build South 7th Street as a safe and clean place where people feel invited to live, shop, stroll and do business. 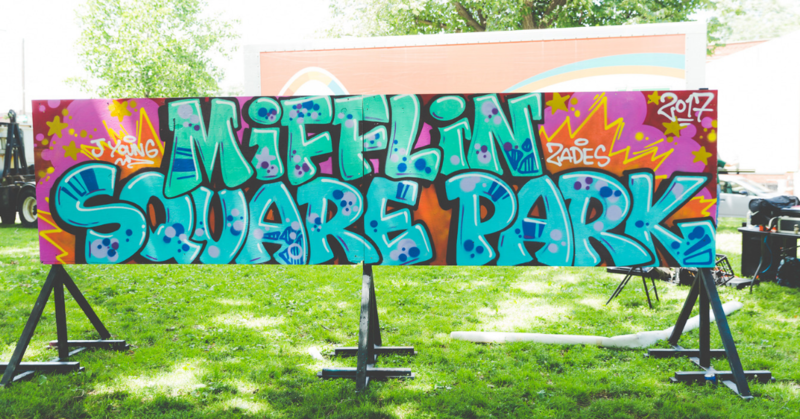 The Vendor Village Program aims to support local entrepreneurs and build a vibrant Mifflin Square Park. The goal is to create a stronger local economy within our diverse community that also connects to the adjacent South 7th Street Commercial Corridor. 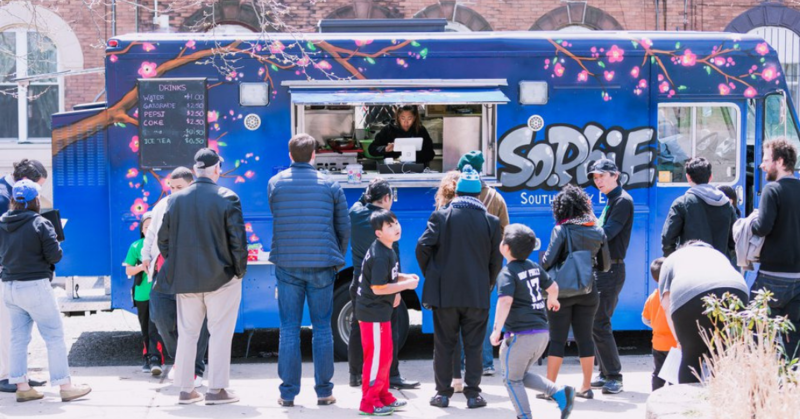 Selected entrepreneurs will get a chance to run a food business on the SoPhiE (South Philly East) food truck at Mifflin Square Park and events around Philadelphia. We provide technical support such as ServSafe food safety training, basic business training and building access to capital to start their own small businesses.